I never go to Paris — haven’t been there since way back in the 20th century, when Andy and I stayed in a friend’s 300-year-old apartment in the Sixth. (Even just writing that sentence I worry about how unsophisticated I sound: Did I phrase it wrong? Is that how people say it? “The Sixth?” Am I going to lose whatever credibility I have left in the food world — or at least with Orangette — by admitting this?) But the good news is that somehow I always know someone who is going to Paris. Just in the last year: my friend Yolanda, who maintains it’s the world’s best city for kids; my friend Juli, who took her daughter there to celebrate her 12th birthday; and my friend Laurie who let Phoebe and Abby babysit her chihuahua-terrier mix Violet, while she spent the week eating saucisson in the Third. Why is this good news for me? Because all of them were nice enough to honor my request and make a pitstop at le supermarche to pick up a bar of this unassuming looking bar of Nestle chocolate. 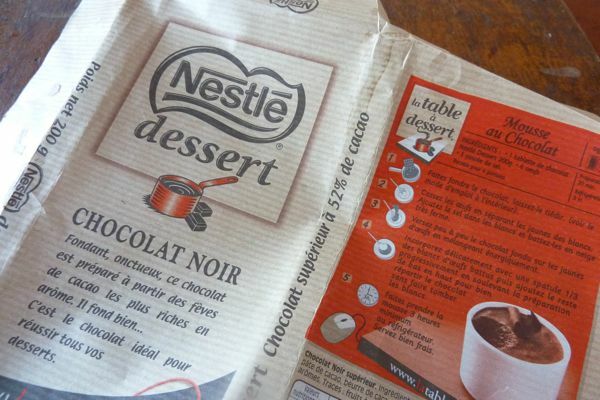 It’s 52% cacao, un-Google-able Stateside, and has a recipe for the world’s best chocolate mousse — or “moose” as Phoebe spells it — right on the wrapper. My friend Simone (another lucky duck!) was the one to turn me on to it. And so, as much as I’d like to be strolling through Luxembourg Gardens this Valentine’s Day, hand-in-hand with mon amour, this dessert will just have to do. Melt 7 ounces good-quality chocolate in a double boiler or in a metal bowl placed over a pan of simmering water. Set aside. Separate six eggs into two bowls. Add a pinch of salt to the egg whites and whip until stiff but not dry. Stir the melted chocolate into the egg yolks until just combined. Then, using a rubber spatula, delicately fold in egg whites to the chocolate-egg mixture until combined. You do not want to overmix. Pour batter into tea cups or a serving bowl and refrigerate for at least three hours. Serve with whipped cream and garnish with Playmobil Chocolate Moose. I also wonder about this, though don’t consider myself a rube. This looks great! I love the moose standing alongside, supervising. As for mousse and salmonella: no, the eggs are not cooked. 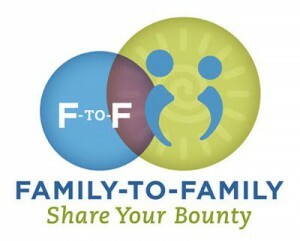 My personal policy is to never feed items with uncooked eggs to people with immunity issues or who are pregnant. Also, a lot of salmonella tends to be outside the egg, on the shell, so crack em and be rid of the shells. If you’re feeling really worried about raw eggs in food, check your grocer for pasteurized eggs. They aren’t widely available, but they are out there. 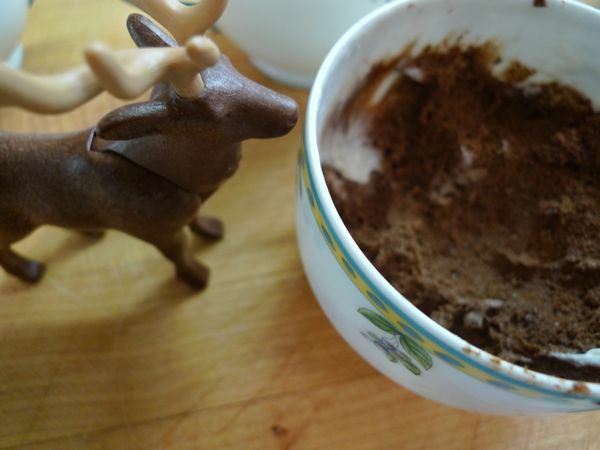 The mousse sounds so yummy, but the moose is a caribou. Sorry. I live in Maine. I know about these things. But that’s okay. A good chocolate recipe earns you a pass. Here’s my recurring problem with mousse (and I’m hoping someone here can weigh in?) Do you let the chocolate cool before adding to the yolks? It seems like you do not. But then my mousse always ends up turning out a little granular. In my novice conclusion, this is because maybe the hot chocolate cooks the eggs a little bit? (But I’m not by any means anything other than a very amateur cook, so I probably do not know of what I speak!) What temperature should the chocolate be before adding it? LOL, Chip. I will bow to your superior knowledge of the deer family. We don’t see too many elk or caribou in Maine. What really matters here is the chocolate, so I will quibble no more, but rather go check the pantry and fridge to see if I can manage this dessert soon! Indeed, Tara. All that really matters here is the chocolate. And I’m feeling inspired to try this dessert too. so jenny–do you read french? or did you have someone translate? and isn’t everything in grams? Thanks for the egg info, Jenny! I was wondering about that too (I’m pregnant, so perhaps more cautious than usual). chocolate mousse sounds like the perfect <3 day dessert – though anything chocolate is really fine by me : ) so enjoy reading your blog – thanks for all the wonderful recipes, tips and stories! Love your blog, which I stumbled on just now when I googled Make These Toys for a couple of cousins I thought might like it. I don’t have kids and am mostly bored silly by people who talk non-stop about their little darlings, but I really enjoy your writing. 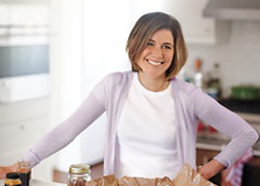 I’m a writer, too, and a cook, and got pulled in by your charming take on things. I’ll keep reading. And P.S. I use high-cacao-content Lindt chocolate bars. I load up on them when I find them cheap although they are worth the money at any price. Best for truffles! And Sal – I took four years of French in high school, read entire existential manifestos by Sartre in French, scored a 4 on the AP test (!!!) yet still have to ask my French-born brother-in-law to translate “ajoutez le sel dans les blances and battez-les en neige tres ferme” every time! Free bumper sticker to anyone who sends in the definitive recipe for Caribousse. And when you’re ready for the second-best chocolate mousse in the world, visit La Marlotte restaurant in the 6th! Mitch and I were there on our honeymoon… heaven. Thank you so much for enlightening me about my granular mousse — I have been focusing on the yolks and chocolate but will now devote myself to my egg white technique! Seriously though – thanks. 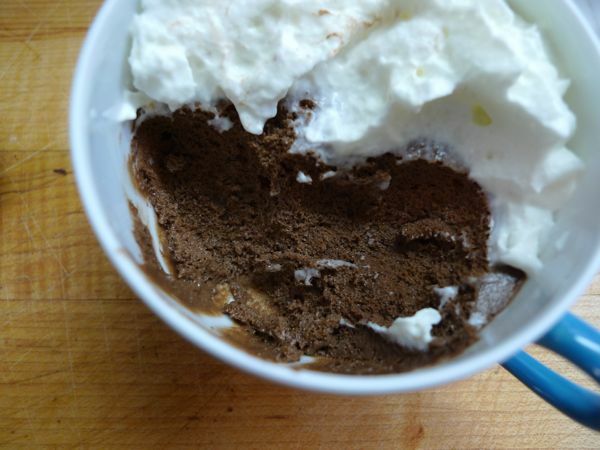 I adore mousse and have been bummed about my inability to make it correctly. 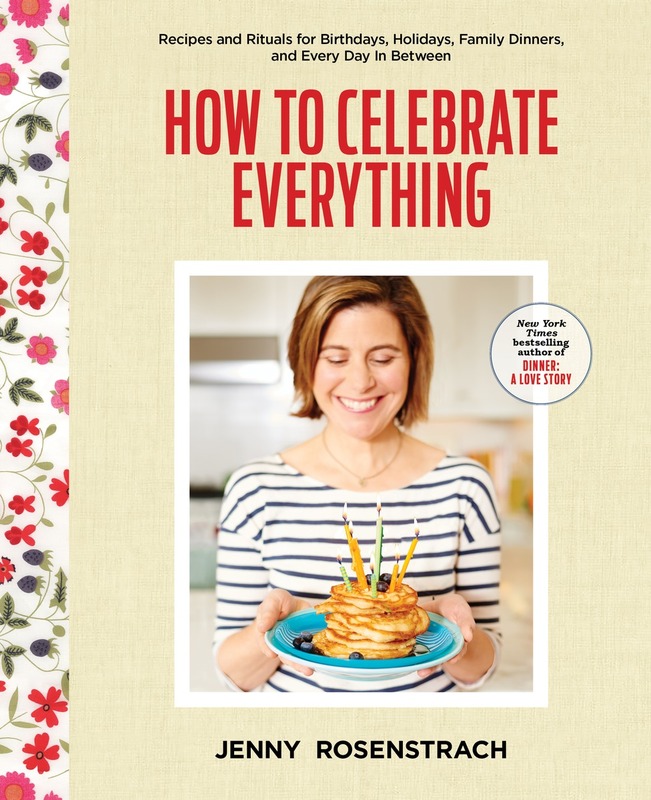 Your blog has become a highlight of my Google reader and an inspiration for me to keep trying to cook even though I’m usually convinced that my work schedule allows me no time (excuses!). This weekend: chocolate mousse! Has anyone come across the bumper sticker saying HELP SAVE THE CHOCOLATE MOUSSE?